Hi! 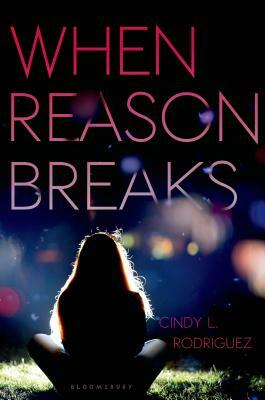 I’m Cindy L. Rodriguez, the author of the young adult novel When Reason Breaks, (Bloomsbury 2015). 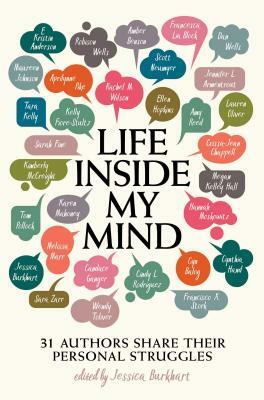 I also have an essay in the anthology Life Inside My Mind: 31 Authors Share Their Personal Struggles (Simon Pulse 2018). Before becoming a teacher, I worked as a reporter for The Hartford Courant and as a researcher for The Boston Globe’s Spotlight Team. I have degrees from the University of Connecticut and Central Connecticut State University, and two teaching certifications. I am also a founder of and blogger at Latinxs in Kid Lit. I live in Connecticut with my family, and I’m a big fan of the three Cs: coffee, chocolate, and coconut.